We agree with the Human Relations Commission recommendation that the Flags of Diversity be reinstated. • Prior to 1996 no comprehensive infrastructure planning or maintenance plan was in place. • A major road collapse led to the Village replacing all of its roads from 1996 to 2001. • Since then, nearly $60 million of capital spending and infrastructure projects have been undertaken and a large portion of the funding for those projects came from grants and other incentives rather than taxes. • Improvements have included replacement of all fire hydrants and streetlights. Installation of over 10,000 feet of new sidewalks along with 40,000 feet of sidewalks replaced. • Thousands of feet of water and sewer lines have been rebuilt or replaced and a comprehensive maintenance plan has been put in place to keep the sewers operating at maximum capacity. • Alliance Party Board Members brought Lincolnwood into a fiscally responsible and successful position. • The economy was great to Lincolnwood from 1991 to 2006 seeing record property value increases and a flurry of new homes being built to replace smaller homes from the 40s and 50s. 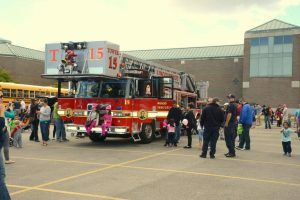 The Lincolnwood Town Centre was developed, Village Hall and the pool were built, Village officials saw to it that we have our own fire department, and Loeber and Grossinger built huge businesses. Generally, things in Lincolnwood were going well. 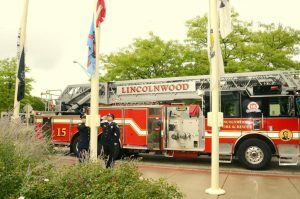 • Due to outside economic factors Lincolnwood has endured reductions of as much as $1.6 million annually in sales taxes since the peak in 2007. • Our candidates have Masters’ degrees in public policy. • Our candidates are business owners with finance degrees and recent experience managing our Village budget. • Our candidates combined bring a wealth of institutional knowledge, including vast knowledge of grants and TIFs. • When the recession of 2008 caused significant revenue reduction to our Village spending cuts were a must. 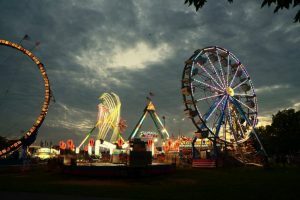 Staffing levels were reduced and the organizational structure of the Village personnel was revised to gain efficiency without sacrificing service. • After personnel, the biggest expense for the Village is capital improvements to infrastructure and equipment. Roads, sidewalks, water mains, sewers, streetlights, fire trucks, snowplows all require maintenance, repair and replacement on a constant and ongoing basis. • Alliance Board Members instituted long range planning of capital improvements and have been able to manage myriad projects using existing revenues together with bonds and grants without having to raise property taxes above the consumer price index. • We have led the Village to pay off all general fund debt and have an Aa1 credit ratings as a result of our careful management of resources. • Public safety is the most important responsibility of the local government. 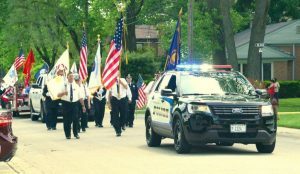 • Our candidates support our police department wholeheartedly. • Alliance Board Members encouraged the village to increase funding to the pension fund to minimize the shortfall that we inherited from the opposition. • Our candidates support common sense as the first step to crime prevention. Lock your doors, private use of outside lights and visible cameras, and other tools for crime prevention. We do not support the installation and use of Village-wide video monitoring because we believe in our Constitution and residents’ right to privacy and because research shows them to be ineffective in crime reduction. • We encourage neighborhood watch and support subsidizing street lamps installed by homeowners to improve visibility at night. • We advocated for and implemented the addition of miles of new sidewalks and streetlights along McCormick, Touhy, and Devon where they never existed before. • Alliance Board Members’ installation of red light cameras at Touhy and Lincoln has resulted in substantial reduction in crashes at this very heavily traveled intersection. • Our candidates support safe paths to school and police department staffing for school crossings. • The era of the Hyatt Hotel (by then called the Purple Hotel) came to an end as the 2008 recession was beginning and the vacant site has been seen as an albatross for the Village. 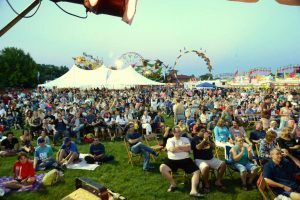 • The fact is, the property did not generate much revenue for Lincolnwood. Fiscally, we have been fine without it being built up as the Village had not yet adopted a hotel tax until after the Purple Hotel was closed. 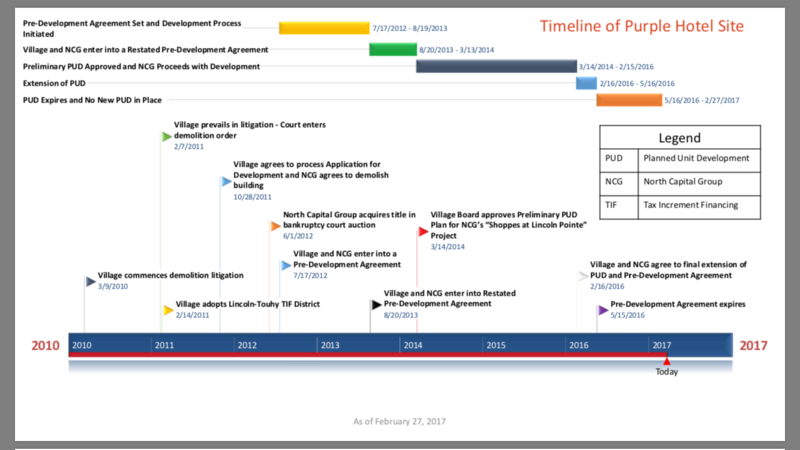 • The Village worked dutifully to approve a new development for the site but the developer failed to complete the project. • The auction and foreclosure process itself took time (from January 2016 through November 2017). • Once the property was able to be sold to a new developer, there were many interested parties. The property quickly went under contract. • Trustee Patel led the Board in a decision to use the powers of eminent domain strategically to secure a high-quality developer. • Mayor Bass and his supporting Board members (including one of Lifelong’s current candidates) refused any and all further negotiations with the developer. • Unfortunately Mayor Bass did not provide the necessary leadership through the process that could have maintained a positive image of the Village to other developers. • Sales taxes are the biggest source of revenue for lincolnwood and unlike property taxes they are largely paid by non residents. • Managing our sales tax rates to keep pace with our neighbors as well as instituting new use taxes such as the food and beverage tax have allowed us to maintain service levels without raising property taxes above the consumer price index. • Retaining existing high volume sales tax producers like Zeigler and Food For Thought and accommodating new ones like Binny’s, Stefani, and Giordanos is key to long-term stability. 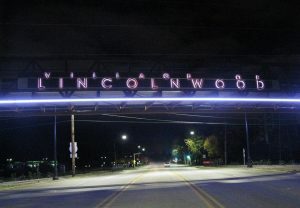 • We support and encourage development throughout Lincolnwood. • This change brought new construction and new occupancy to both zones. • Supporting renovation and expansion of existing businesses is as important as new development. 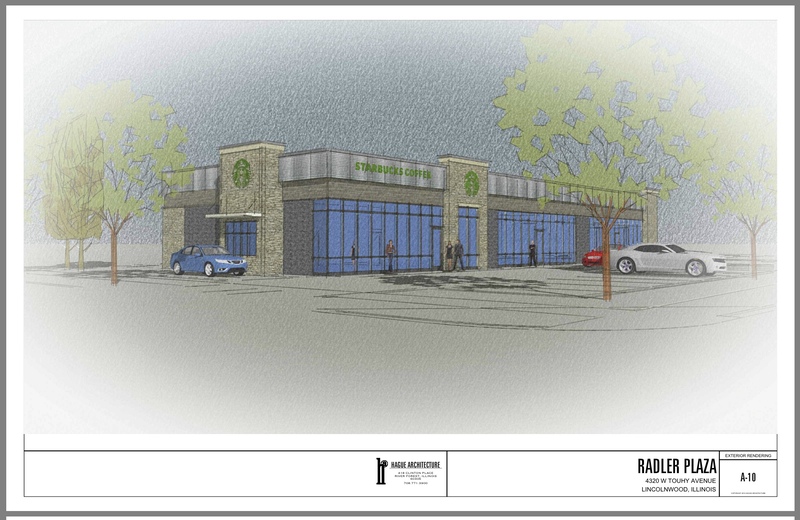 • Trustee Patel was asked by the Mayor and Board to negotiate with the developer and school districts on the redevelopment agreement and intergovernmental agreement. • Most of the new construction development in Lincolnwood in the last 10 years has been a direct result of our efforts and initiatives.